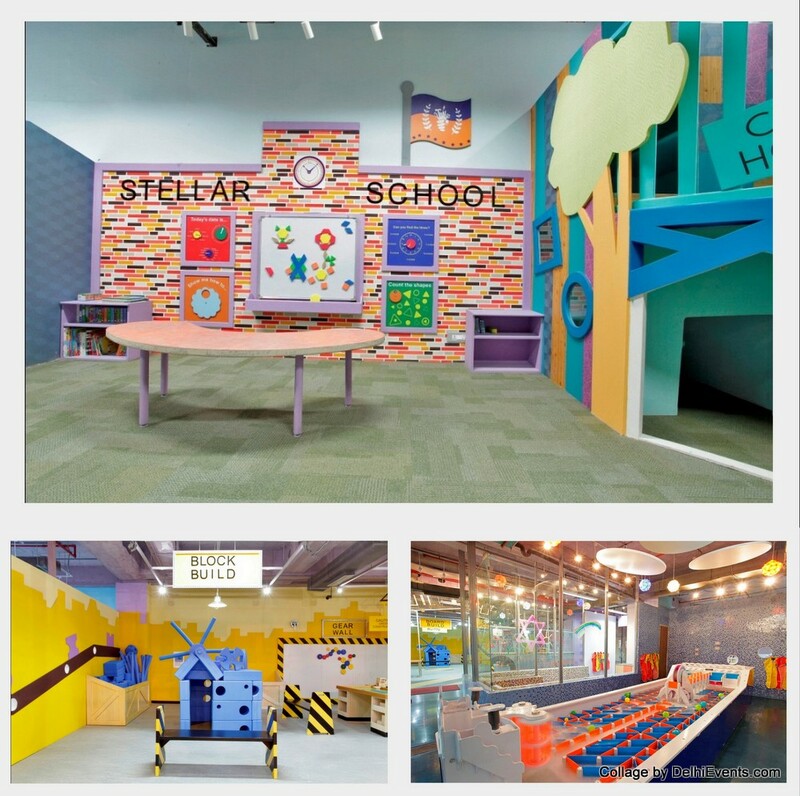 About the Museum : ‘Stellar Children’s Museum’ - India’s 1st edu-recreational museum provides an innovate learning experience to children in the age group of 2-8 years, opened in the first week of November on the second floor, at Ambiance Mall, Gurgaon. The museum is packed with 10,000 square feet of interactive exhibits and play areas. There are seven main zones of interactive learning: Create it!, Invent it!, Build it!, Discover it!, Live it!, Explore it! and Splash it!, to engage children in Arts & Crafts, Science & Experiments, Design & Construction, Geography & Culture, Water fun, Pretend play & social skills and Adventure & investigation. There’s also a theatre which hosts multiple activities during the course of the day and special events every week. Stellar Children’s Museum, a member of the international Association of Children's Museums is the brainchild of a young urban couple, Akshay Sethi and Anjana Menon, who after living abroad for several years came back to India and found a paucity of experiential recreational facilities for their children in India. Modeled on some of the best children’s museums around the world, the concept design has been worked upon in partnership with RedBox Workshop, a leading design, concept, fabrication and operational team of experts who specialize in children’s museums.